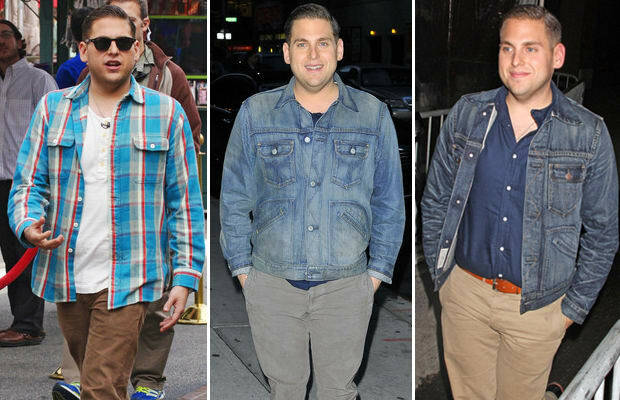 When Jonah Hill lost all that weight, we like to think he gave his local Americana blogger a call about how to upgrade his style. Side-part? Jean jackets? Slim-fit shirts? Wolverine 1000 Mile boots? Someone get this guy a vintage Ford truck, stat!